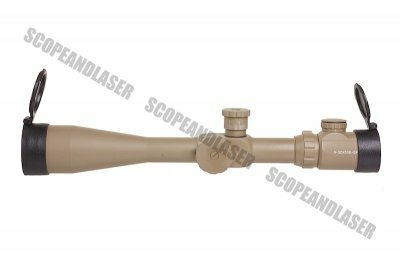 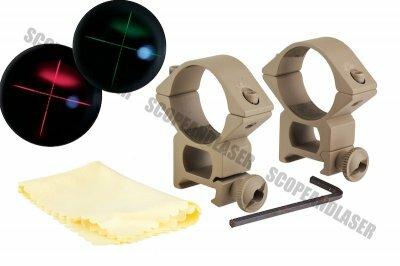 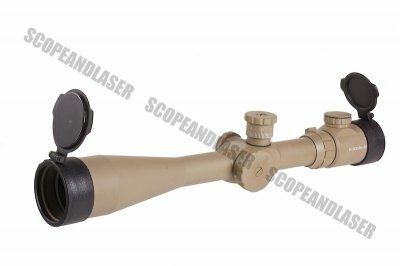 AIM have a illuminated telescopic sight and it does an amazing job at giving you a perfect sight picture at 8 to 32 times with a red / green crosshair. 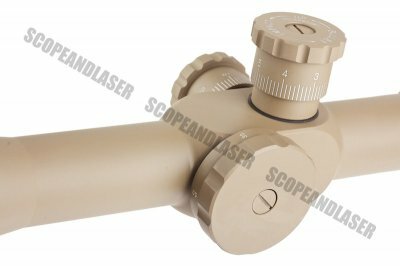 If you happen to own an airsoft rifle that can shoot far enough to make use of this at 8-10 x, then that's good this is the one you are after. 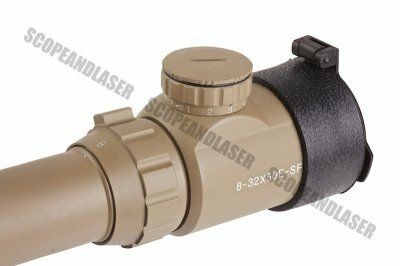 The 32X will help you see clearly at around 300 meters which is pretty much pointless in airsoft terms.